Learning Management System (LMS) helps in the creation, management and delivery of eLearning course modules. Generally, LMS is comprised of two parts; a server component and a user interface. 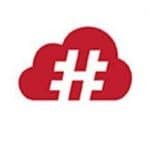 The server component performs core functions such as user authentication, content delivery and content management. The user interface is meant for authorized user login. LMS does not confine itself to school or academic learning. In a corporate scenario LMS can be used to impart critical training to staff and managers to augment their knowledge and working capabilities. 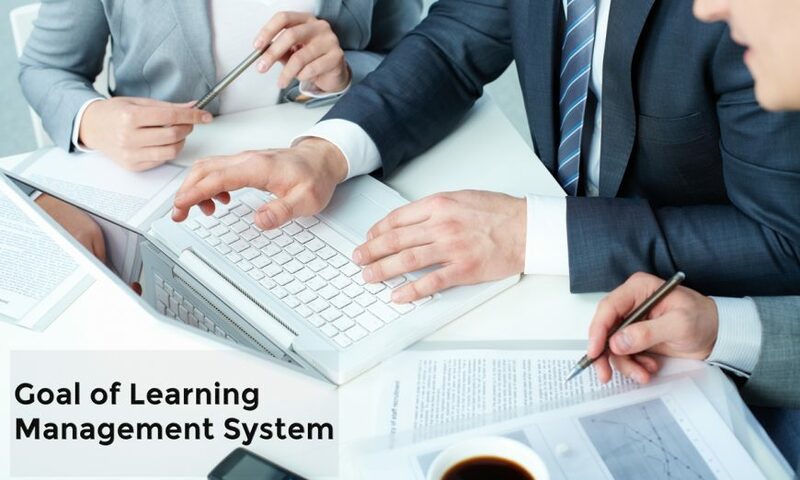 Business houses, MNCs, small and medium enterprises, NGOs, Non-Profit organizations, Local bodies, Educational institutions and Banks; virtually any one can benefit from Learning Management System. 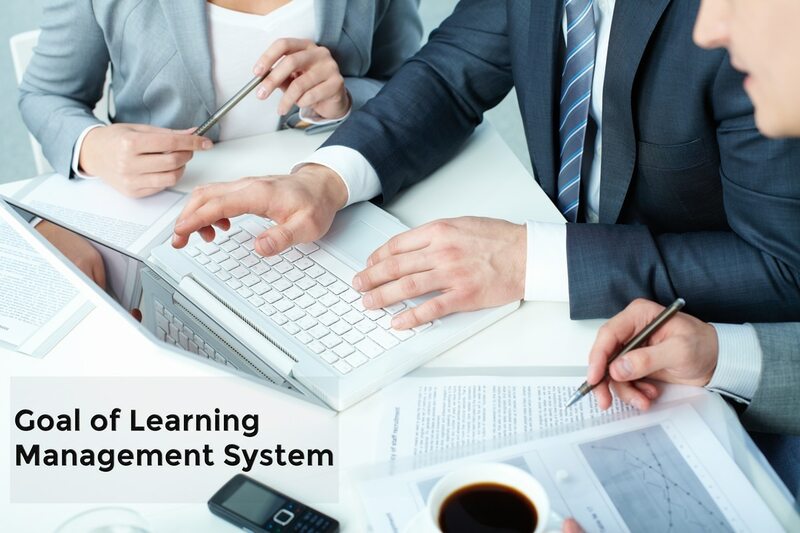 Why do companies need Learning Management System? Organizations constantly evolve, to survive the onslaught of competition. Technology gets complex even as employee skills remain constant. Keeping employee knowledge updated with recent strides in technology is critical to enhancing employee potential. The e-Learning atmosphere with its integrated monitoring and reporting system makes it possible to get better insight into employee progress. Most companies have an employee orientation program for new employees. These programs help newcomers understand the company legacy. For existing employees, re-orientation programs and knowledge retention programs are conducted. Through knowledge retention programs, the skills and techniques acquired by employees over the years are transferred to co-workers and subordinates. Is LMS confined to E-Learning alone? Not really. LMS integrated with Sales CRM software provides greater benefit in terms of sales. The integration with Sales CRM helps know the current trends and provide optimized services. Marketing communication is a lot easier and more personal. All the ERP tasks such as Inventory management, Supply Chain Management etc., are more flamboyant with LMS. With LMS and CRM integration, huge volumes of data can be handled. The integration also makes it possible to update training material on the go. Learning material specific to the target audience can be delivered. The information flow, delivery and benefits are apparent. Why we should choose Inventory Software?